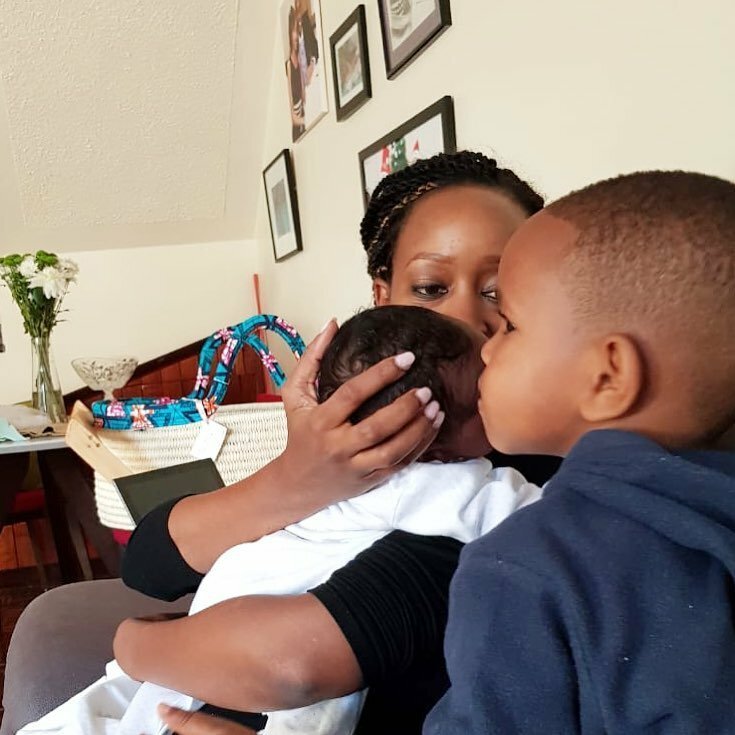 Former news anchor Janet Mbugua recently welcomed her second born child called Mali. Thanks to a video shared on her YouTube channel we understand that she gave birth via C-section; just like her first baby boy Huru. However in the vlog Janet Mbugua says that she had earlier prepared for a normal birth; but after having series of long contractions for almost 10 hours, she then opted for surgery. Her new young boy was delivered safely but we understand that Janet Mbugua had to go back to hospital for another 1 week. The media personality revealed this in her first section of her #myfirst28days with a newborn series on her social media pages. Anyway baby Mali is doing great as far as we know and we can’t wait to see his face soon!